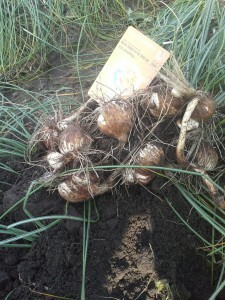 Before starting a professional Saffron crop it is important to check the source of your Crocus Sativus Bulbs. 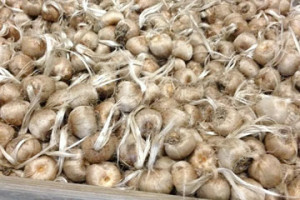 The best source would be a company specialized in supplying wholesale Crocus Sativus bulbs to professional Saffron growers. Crocus Sativus grown from a fresh location and not being used for Saffron harvesting have more capacity than Saffron bulbs that have been grown for years at the same location and being harvested for years. One of the main reasons for choosing the right stock of Crocus Sativus bulbs is the capacity of reproduction of the Crocus Sativus bulb. It is proven that Crocus Sativus bulbs grown on a fresh location and have not been harvested for Saffron picking have far more reproduction capacity. The reproduction of Crocus Sativus is the process of multiplying and creating small bulbs around the Mother bulb of Crocus Sativus. All Daughter bulbs of Crocus Sativus will produce Saffron flowers the following harvesting season and will increase the yield of your Saffron harvest. The bulb size of Saffron Crocus is essential when staring a Saffron crop. In the Saffron bulb industry the size of the bulb is measured by the circumference of the Crocus Sativus bulb in Centimeters. Bulb sizes for Crocus Sativus range from 7/8, 8/9, 9/10 & 10/+ CM. In order to achieve the maximum yield of Saffron flowering production it is advisable to start with at least a bulb size of Crocus Sativus 9/10 CM. 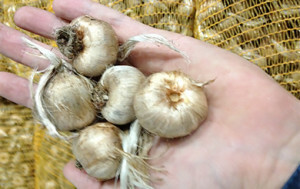 Bulb size 10/+ CM would be ideal but supply may be limited depending on the growing conditions and demand on the market. Planting a Crocus Sativus bulb with a bulb size of 10/+ CM will ensure an increased yield of Saffron flowers in the first year of harvest. For the following years, the Crocus Sativus bulb size 10/+ CM will have a much bigger reproduction capacity than the smaller sized Saffron bulbs and will enhance the Saffron yield in the long run. Check the source, have the Saffron bulbs been used for Saffron production in the past. 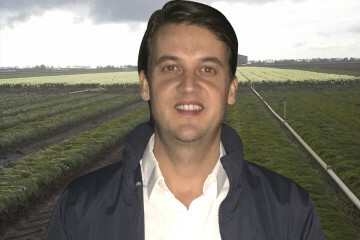 It is important to choose bulbs produced to serve the Saffron industry and not bulbs that have been exhausted by Saffron harvesting. The bulb size of Crocus Sativus is important for the yield in the first year of Saffron harvesting. A bigger bub size of Crocus Sativus also means more and increased reproduction capacity of the mother bulb. 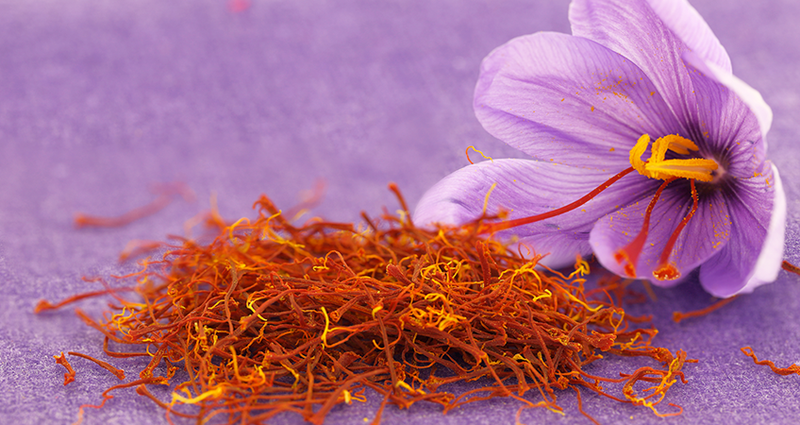 An increased number of smaller daughter Crocus Sativus bulbs will increase your Saffron yield significantly in the long run.